Well, my January reading list was completed super quickly… so, new books? I think so. I absolutely adored this “ode to bookish girls… and the men who love them.” Side note: for someone like moi, who isn’t too ooey-and-gooey mushy with my feelings all the time, this has hands-down one of my all-time most romantic scenes ever. And it happens twice: *cue me squealing. * (So, future whoever-you-are, take notes. Lol.) JK. Ok, back to the 2018 novel, it’s not too cheesy romantic, but feels current and realistic and keeps you turning the page (which I finished in a day lol.). Would definitely recommend to all the book lovers out there reading this! One of my February faves, for sure! 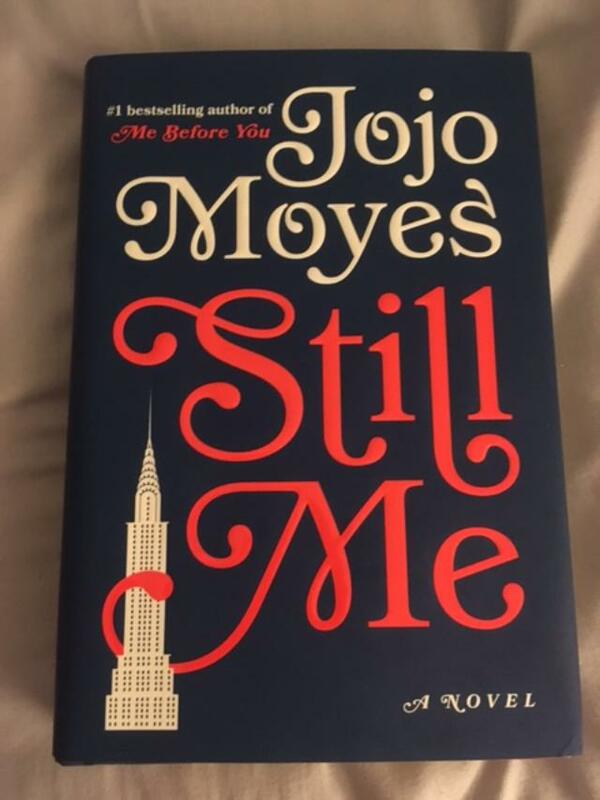 Written as a sequel/follow-up of sorts to the book-turned-movie “Me Before You” (the latter which starred Emilia Clarke and Sam Claflin; and the former which made me cry), “Still Me” picks up post-“Me Before You” and sees Louisa Clark as she moves to the Big Apple working as a caregiver to a Manhattan elite-type family. This was my cheesy Manhattan Millennial read this month. (Also being a Millennial in NYC when online dating is so popular, it’s um *cough cough* accurate.) A twenty-something serial monogamist living in NYC breaks up with her serious boyfriend and tries Match dot com. Capturing a series of bad and interesting profiles, our protagonist encounters a unique batch of suitors to say the least (and as a single girl in Manhattan, I can’t say I disagree lol). 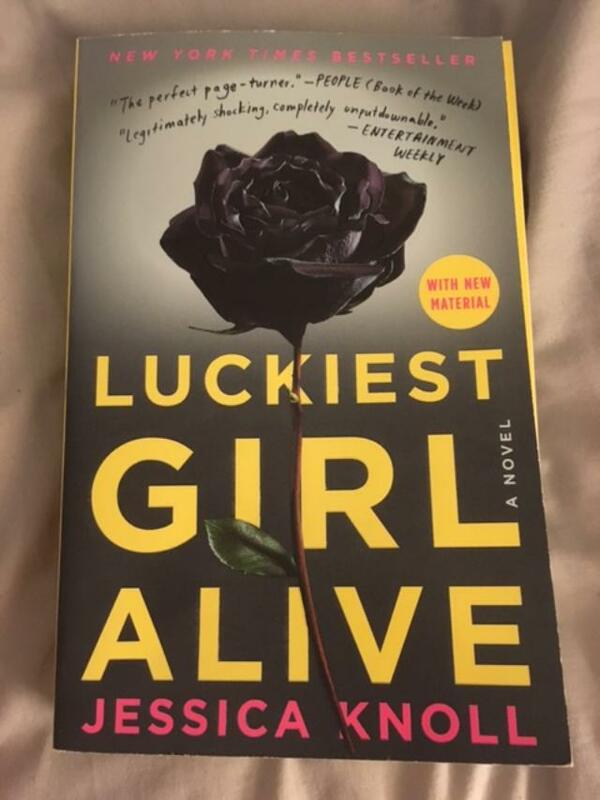 Well, I’m finally going to give the debut novel of everyone’s favorite TV mom (aka Lauren Graham) a chance. I wanted to read for ages, and I finally took the plunge and picked up at the bookstore post-January reads. 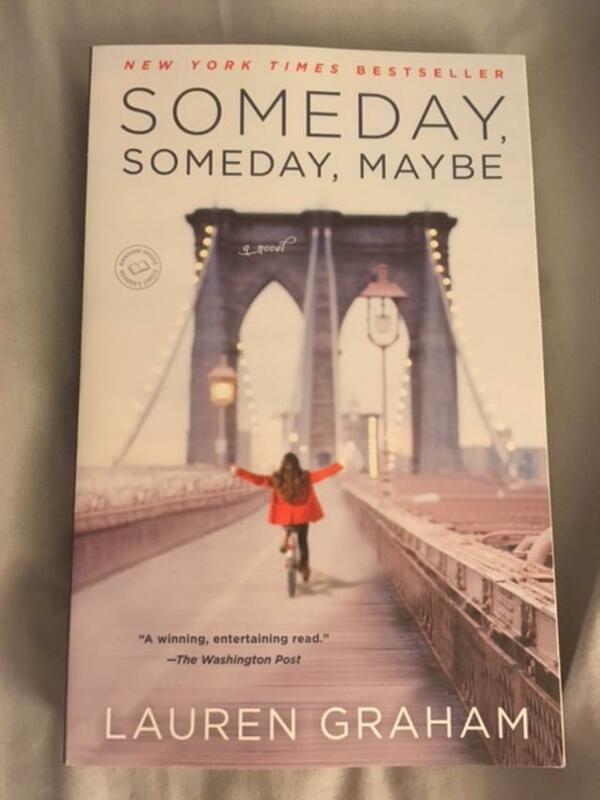 In her fiction debut, that slightly is reminiscent of her own experience as a young actor in New York, Graham chronicles dreamer Franny who’s Broadway goals are still unfulfilled based on her set timeline, but she’s not ready to give up yet. 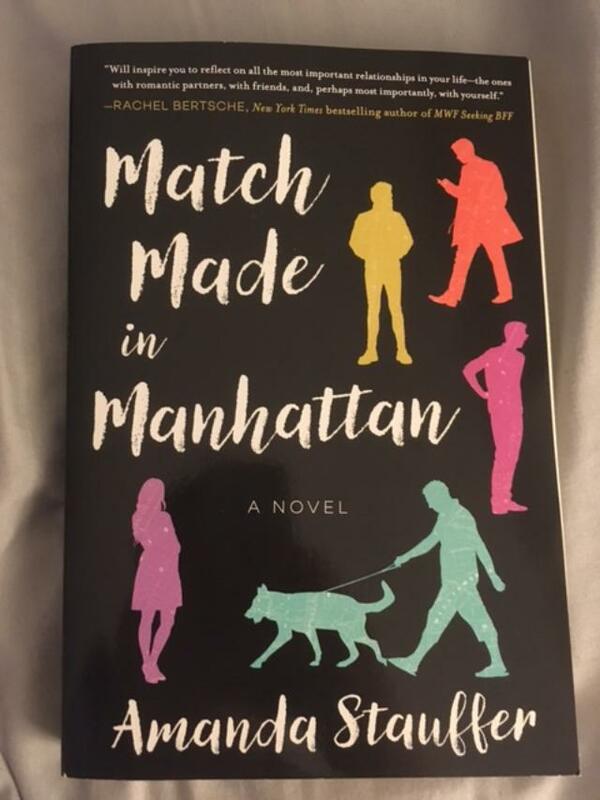 We follow Franny who “keeps believing that she might just get what she came for.” And I think I might just get what I wanted with this novel: an adorable read that will be hard to put down.